Four Unidentified Teams Plays In A Beach Volley Competition On.. Stock Photo, Picture And Royalty Free Image. Image 8194277. 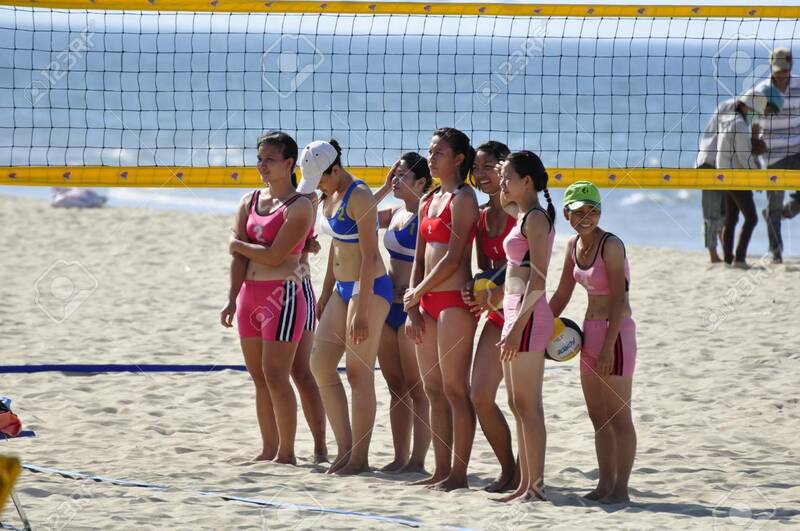 Stock Photo - Four unidentified teams plays in a beach volley competition on July 09, 2010 at the Hoi An Beach, Vietnam. A TV team was filming this event. Four unidentified teams plays in a beach volley competition on July 09, 2010 at the Hoi An Beach, Vietnam. A TV team was filming this event.